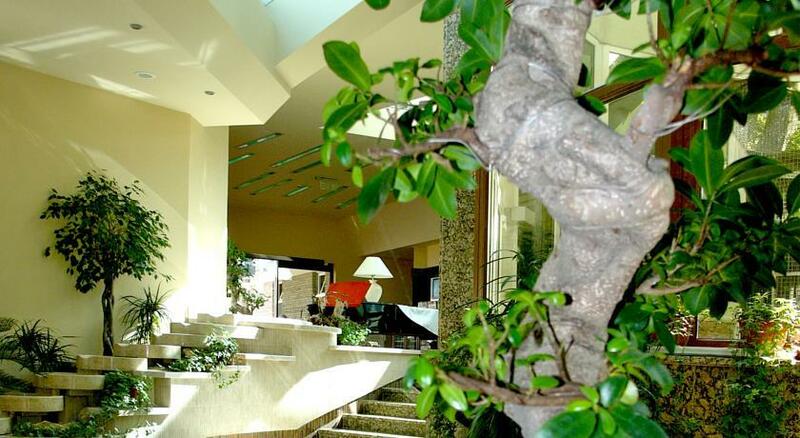 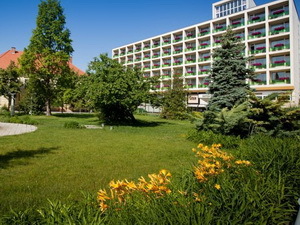 The NaturMed Hotel Carbona is situated in the center of Hévíz, about 500 meters from the biggest natural spa of Europe - Lake Hévíz, in the heart of a 10,9 acre large park. 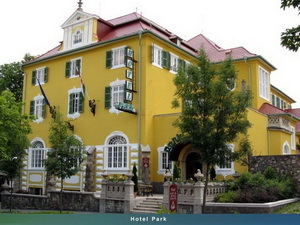 The hotel has a guarded parking lot. 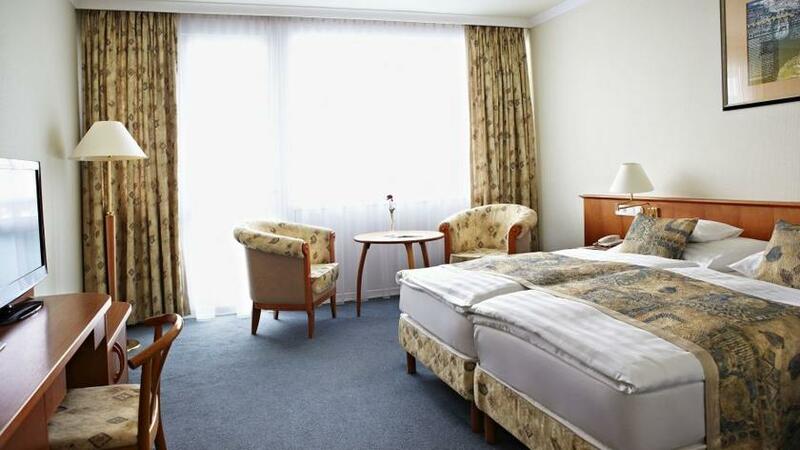 The air conditioned comfort-rooms, appartements, handicapped rooms, rooms for allergic people are equipped with bath/shower, hairdrier, telephone, Sat-Tv, radio, minibar and safe, and with balcony. 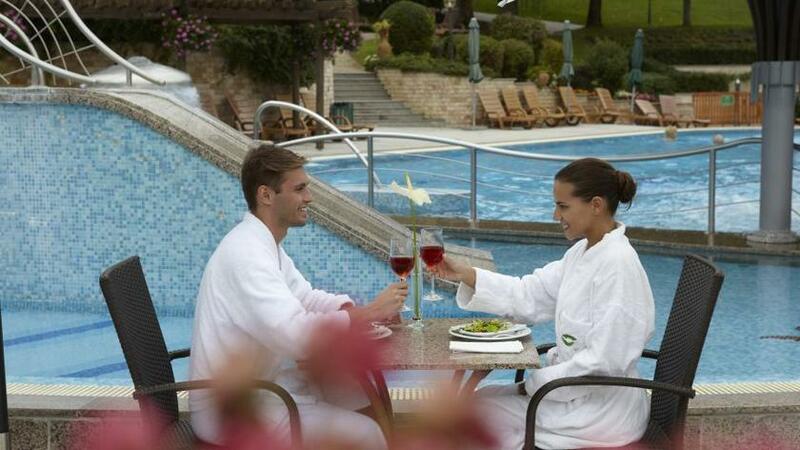 Our guests get an own bathrobe during their staying in the hotel. 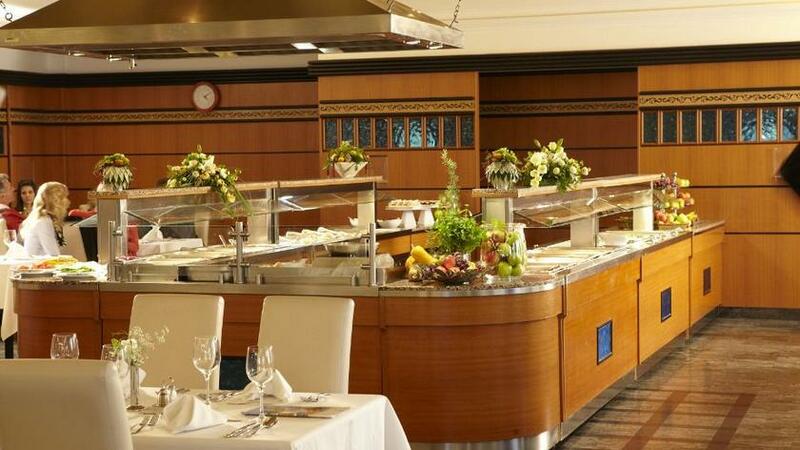 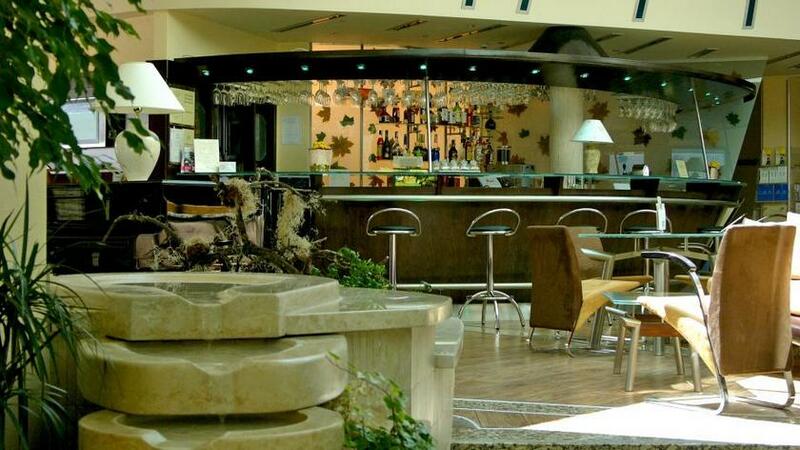 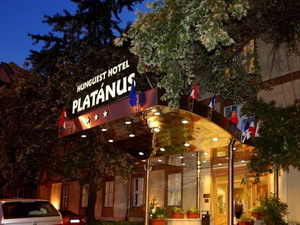 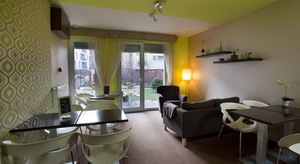 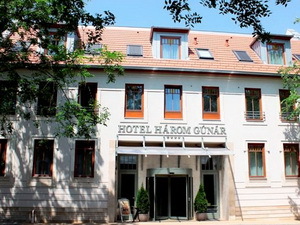 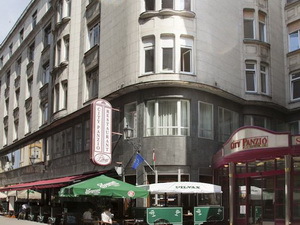 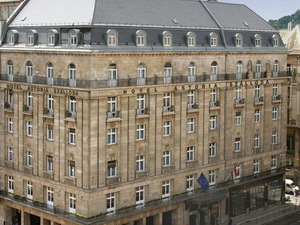 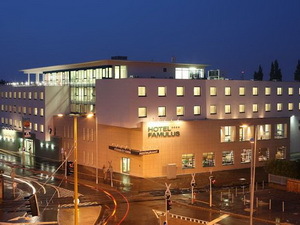 Our hotel has an intimate restaurant with Hungarian and international specialities, diat-, vegetarian- and reform cuisine, rich buffet-breakfast, a café with terrace, a drinkbar with live-music and a pool-bar with mediterranian dishes, drink- and cocktailspecialities. 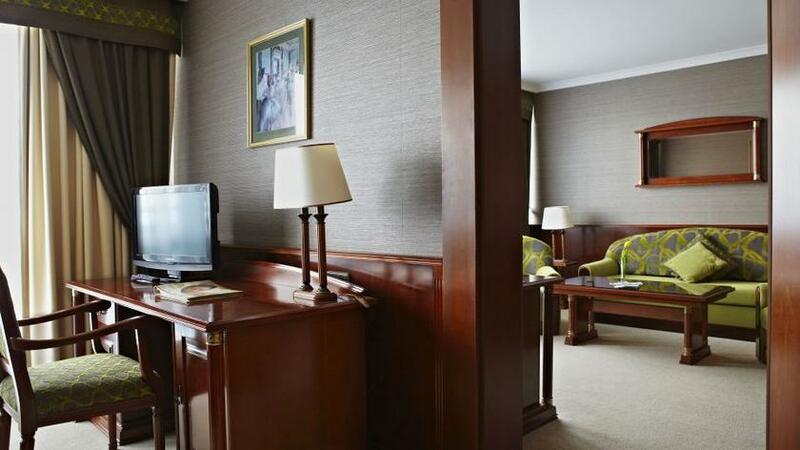 The well-equipped conference-rooms, which seat more than 200 people, are ideal for business- meetings. 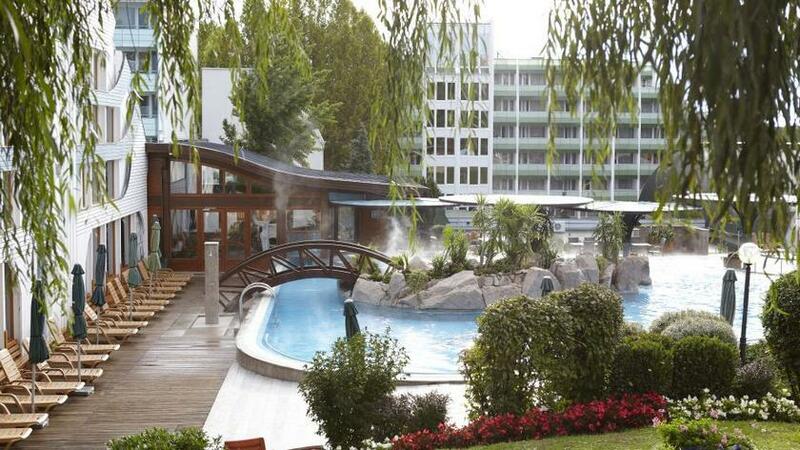 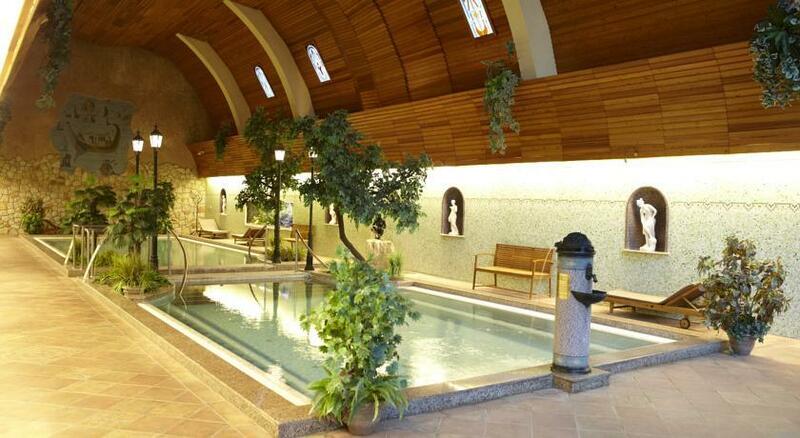 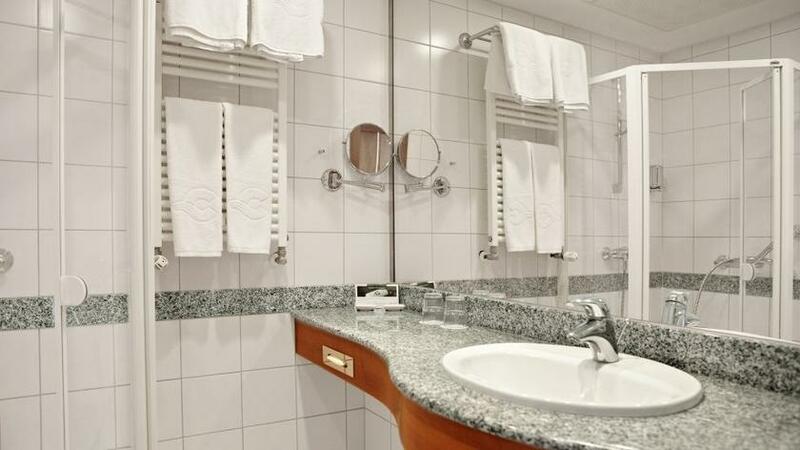 The hotel offers complex and effective treatments for locomotor diseases, a renovated, luxourious Roman thermalbath feeded from own well-spring (35°C), Kneipp-basin, whirlpool, intimate rest room ar at our guests' service. 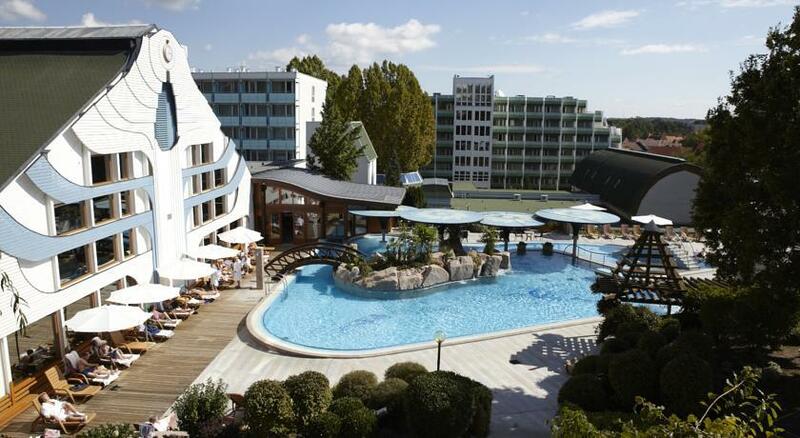 One of the most beautiful Hungarian fun-bath, which has a whirlpool, -showers, massage-jets, child-slide with Mediterranean sun-bathing garden and playground provide pleasant pastime for our guests. 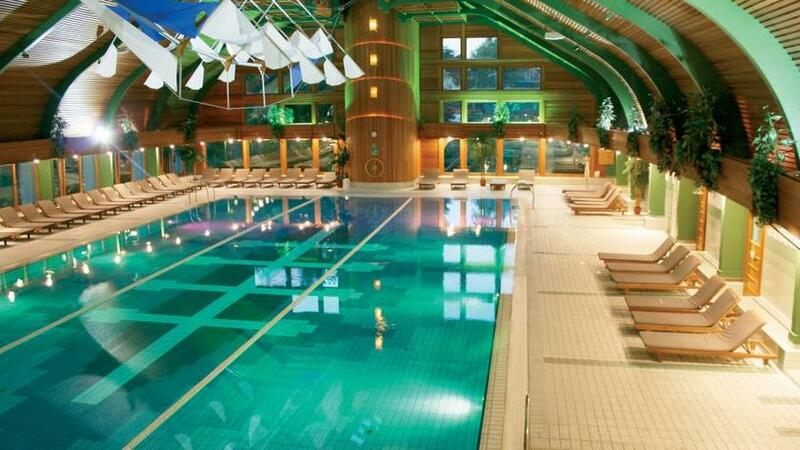 An impressive-sized swimmingpool (25 x 12,5 m), with sauna, aromatic sauna, steambath, hard cinder tenniscourts, organised walking and touring, keep-fit exercises, aqua-jogging, moving therapies (Tai Chi, 5 Tibetian) are at our guests' service. 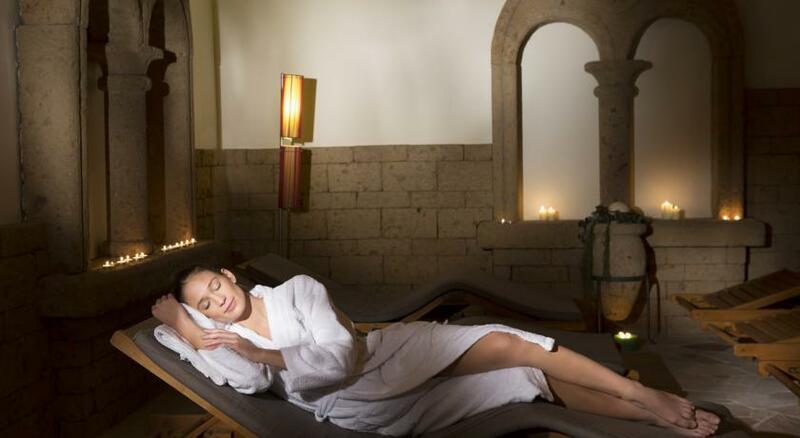 A body-form Vacustyler- machine, a cosmetic saloon with effective face-,body- and cellulite treatments, manicure- pedicure, hairdresser's and a modern solarium can be found in the hotel's beauty farm. 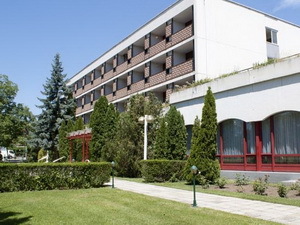 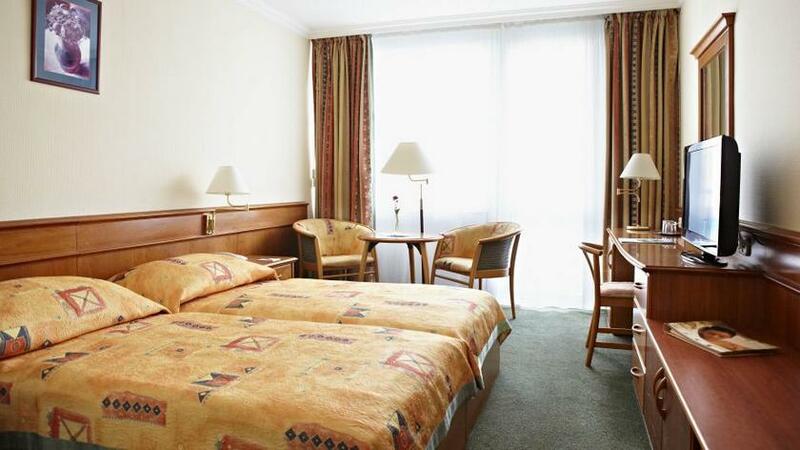 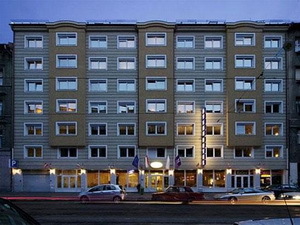 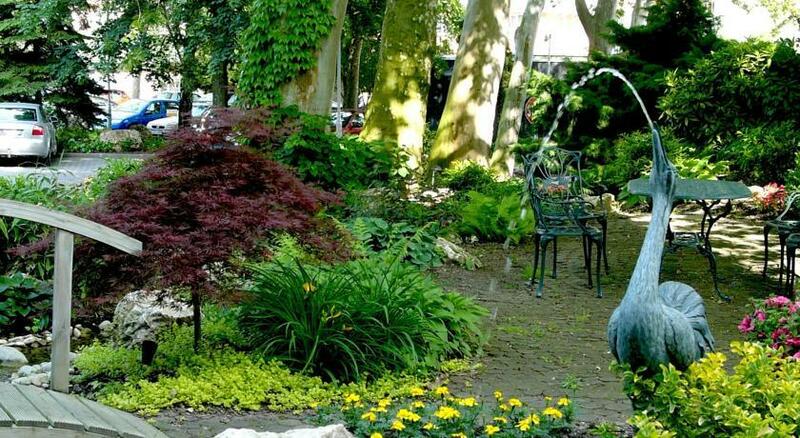 Hotel Aranyhomok - Kecskemét - Our hotel, the Aranyhomok Business-City-Wellness Hotel is located in the heart of Kecskemét, on one of the most beautiful main squares in Hungary, embraced by 5 churches of different denominations.